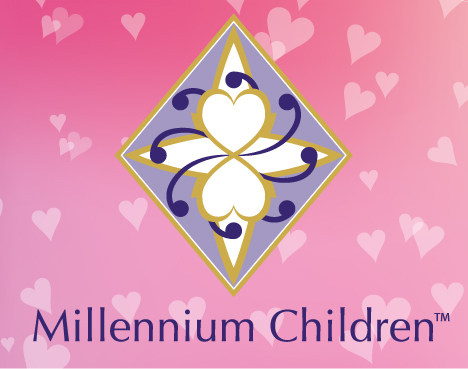 Millennium Children®, today we are surrounded by children whom seem to be much more aware in both mind & spirit. They know and explain things that are NOT of a child like quality. For some, their behaviour is irrational and so reactive. These Millennium Children® also known as the indigo children, have difficulty with having their soul trapped in a human body, here on Earth. They are the gifted ONES. They are the MILLENNIUM CHILDREN®. 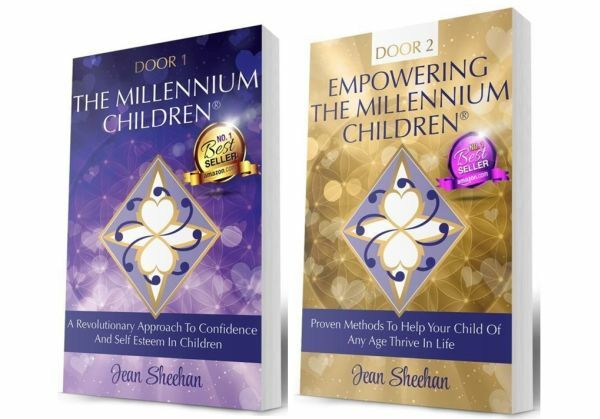 These Millennium Children® utilise more of their right brain and super subconscious or Higher SELF. They work with the full intensity of emotions and intuition. They are connected to insight and mystical ancient knowledge. 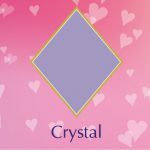 Misunderstood by outdated thinking and teachings, these awakened and psychic children are labelled with ‘behaviour’, ‘learning’ problems and can often be diagnosed as a disorder and given unnecessary medication. 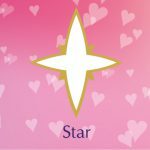 Working from pure heart, these Millennium Children® are talented and gifted with an inner knowing, knowledge not of this world and intuitive ability. 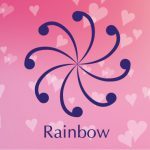 They connect with people, places and things with a paranormal ability and have a full understanding of quantum physics, and the Universal Laws. The suppression of who they are creates a sense of disconnection with the physical body causing huge fear within them as they are aware of being different. This then triggers behavioural issues and health problems. 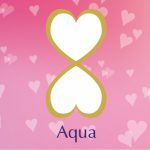 When dealing with these awakened & psychic souls, it is imperative to consider all aspects of their care including the physical body, mental, emotional, chemical and spiritual. The emotional aspect requires nurturing to enhance the Millennium child’s development and keep them in a place of harmony and peace.